Join us for our next monthly neighborhood happy hour on Thursday, May 28th from 6:00 – 8:00 pm. 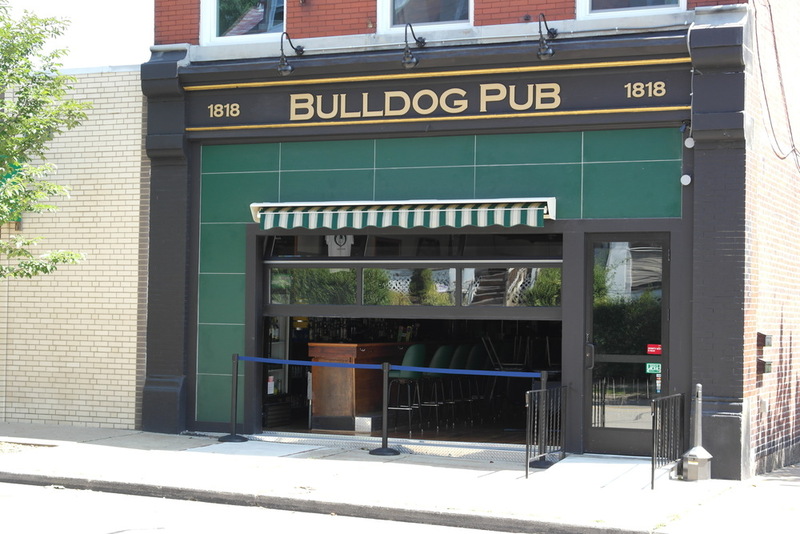 We will meet at the Bulldog Pub in Morningside for food, drinks, and great conversation with your neighbors. If the weather cooperates, we will meet on their back patio! Share this invitation with your neighbors – we hope to see you there!